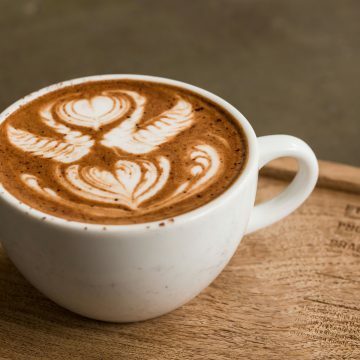 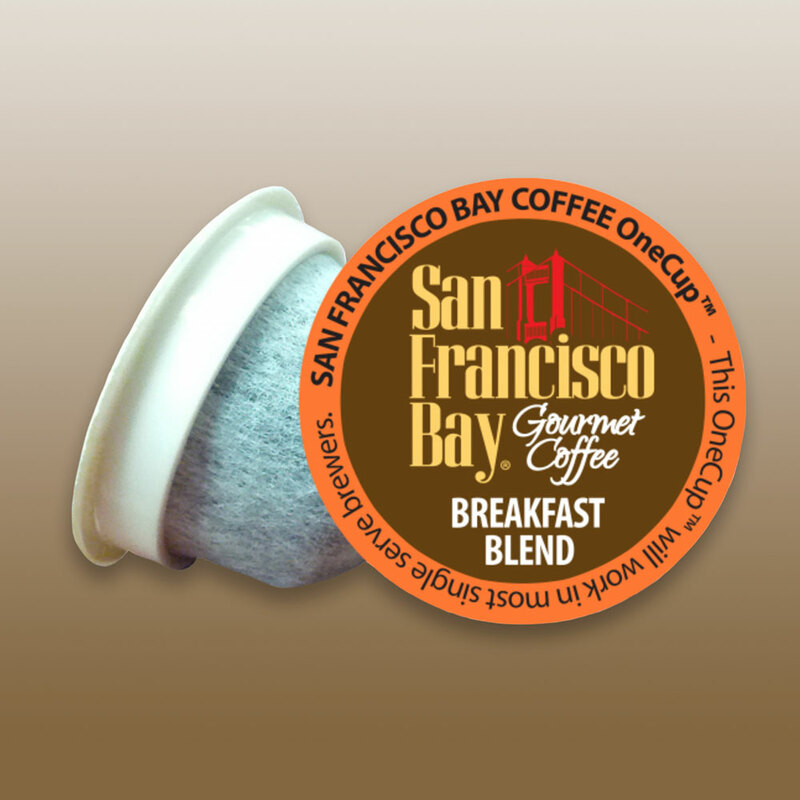 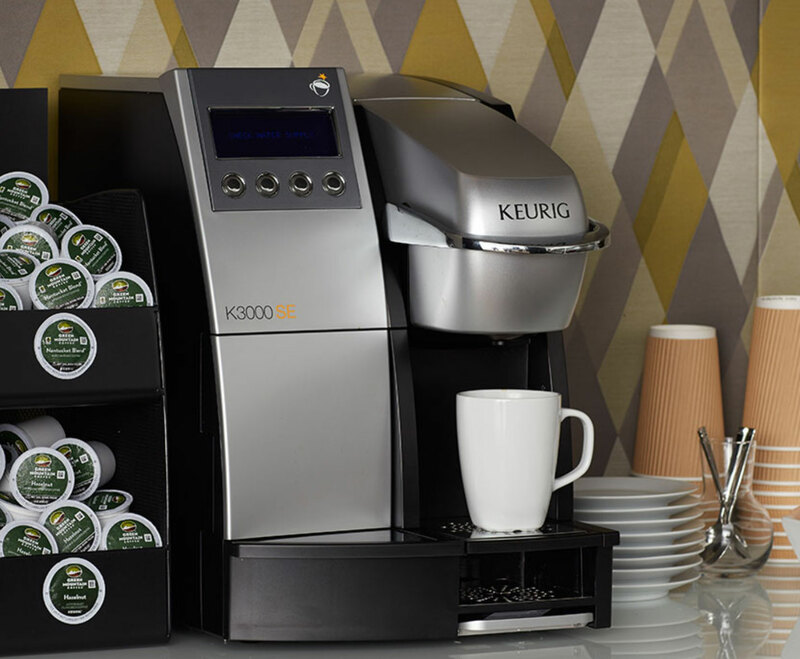 A rich cup of coffee or a lovely cup of tea is a perfect start to every workday. 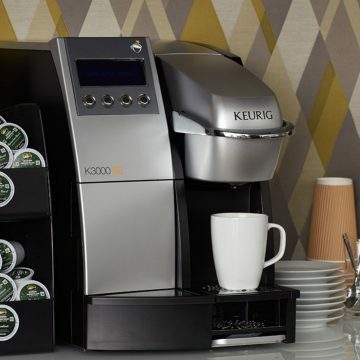 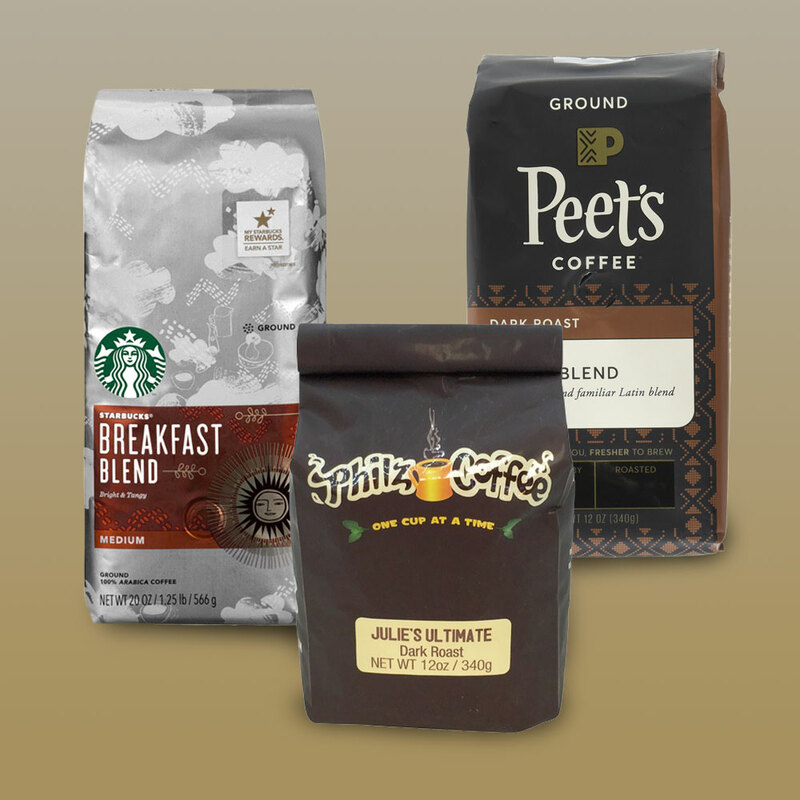 Put top-quality coffee, tea and more in your break room to keep your team productive and prevent a mid-afternoon slump. 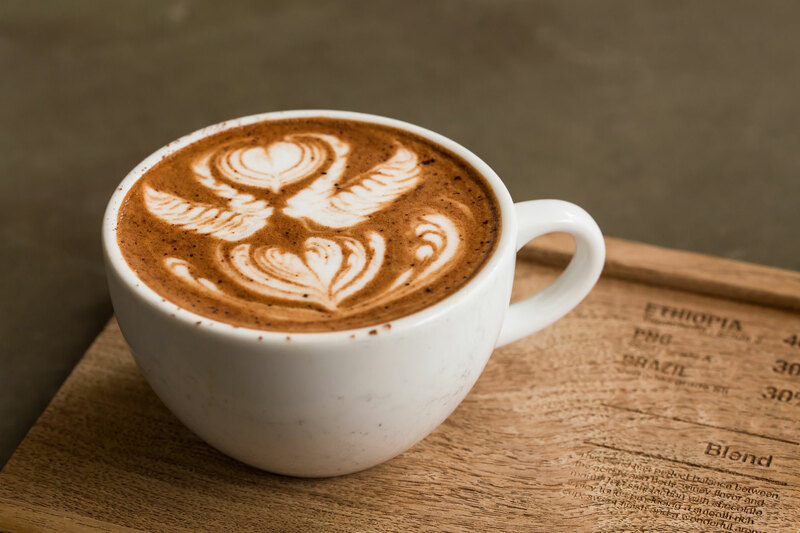 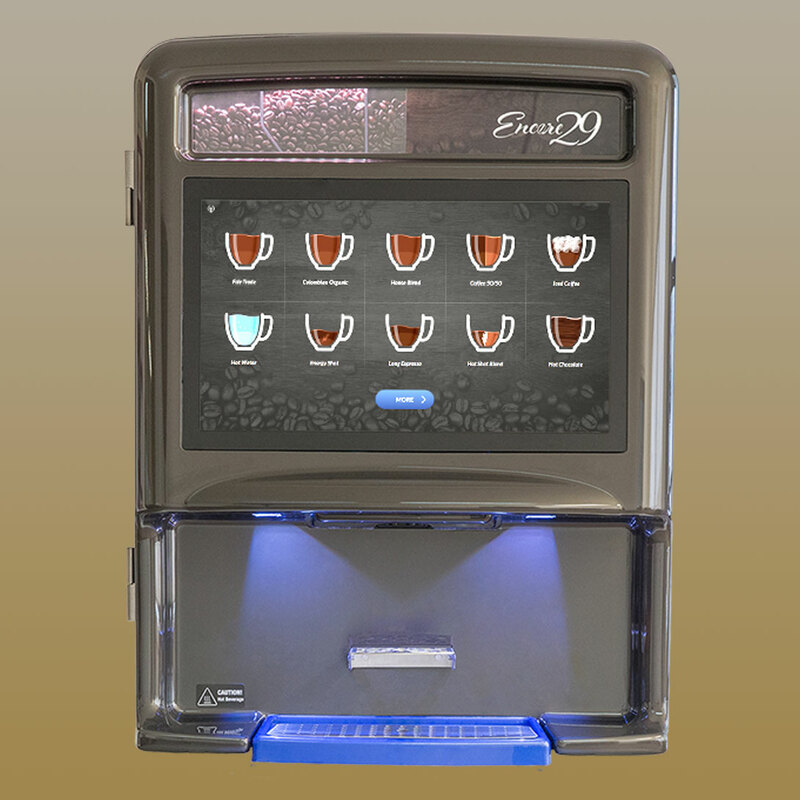 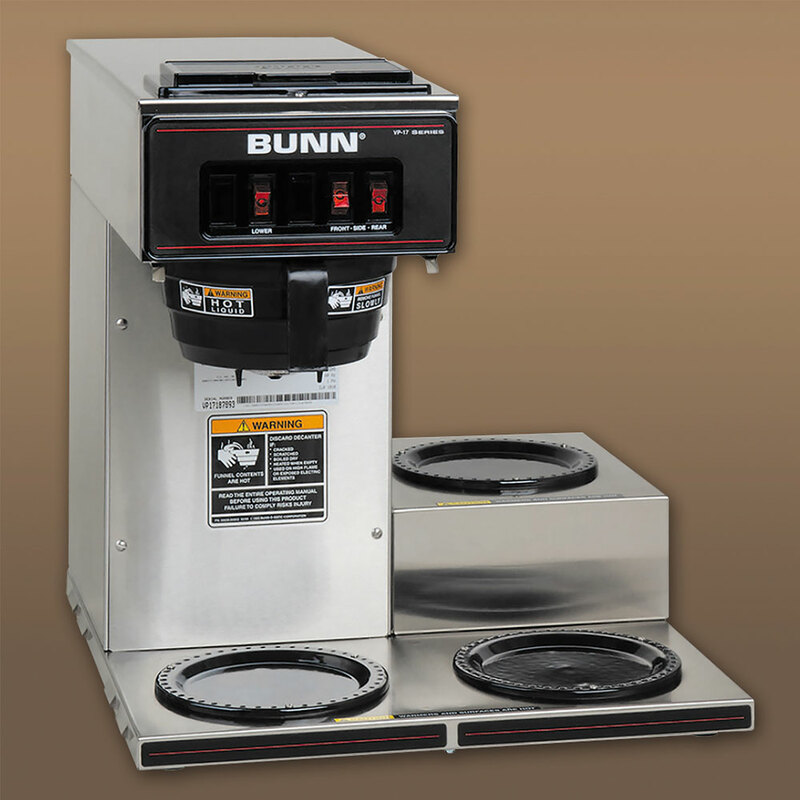 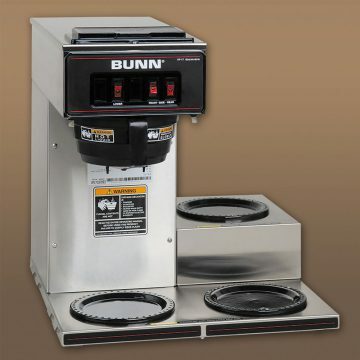 Innovative brewing technologies including the Encore 29 machine that brews mochas, cappuccinos, lattes and more! 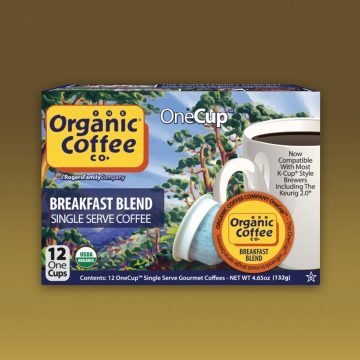 Contact us today to talk to our breakroom specialists and learn how we can improve your workday with high-quality, budget-friendly coffee services and products that warm your day.